50mm fire resistant barrier protected body with steel plate door. 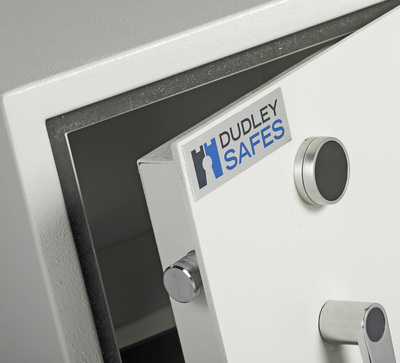 Two-way bolt work is protected by a live re-locker. The Dudley Home Safes are suitable for domestic and small commercial applications. 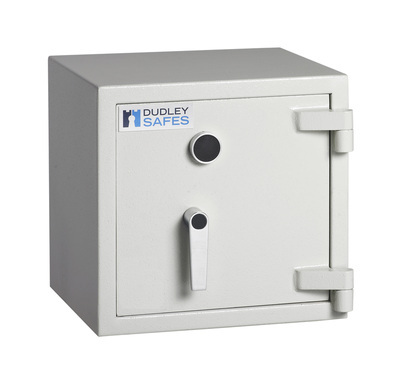 Small enough to fit in confined spaces. Large enough to keep both documents & valuables secure. 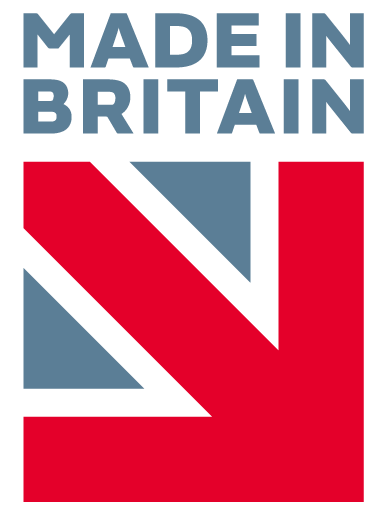 Based on the hugely popular Harlech Lite S1, Harlech Lite S2, Harlech, Dudley & Compact 5000 ranges. 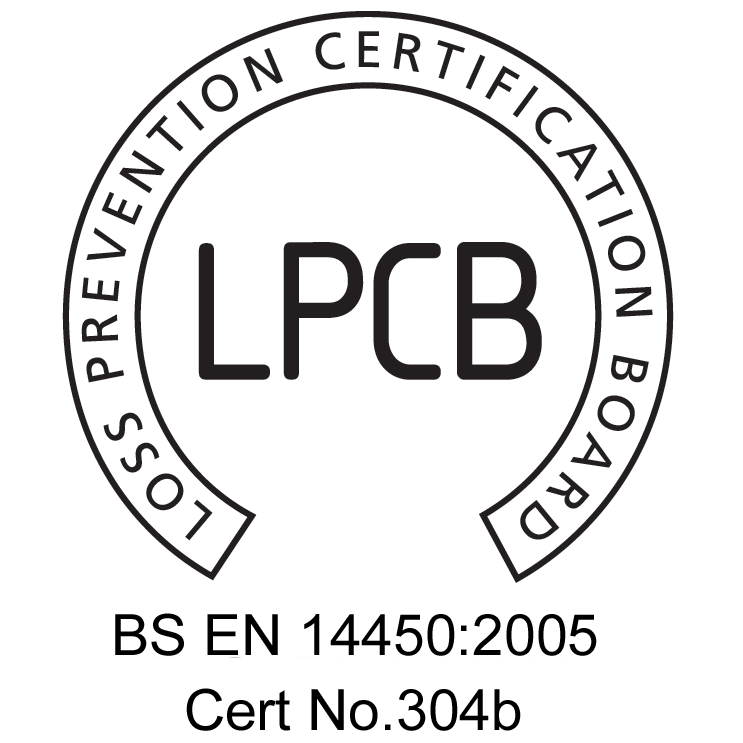 The LT (Light) S1 & S2 have been independently tested and certified by the Loss Prevention Certification Board (LPCB) in the UK. 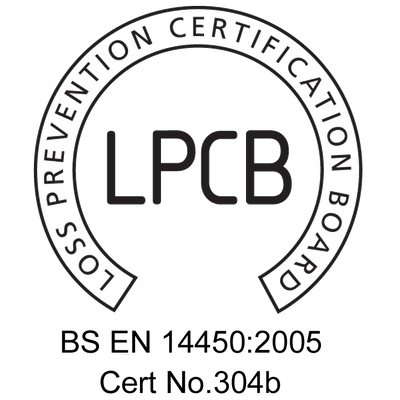 **Bespoke variations to EN14450 will not have LPBC certification. 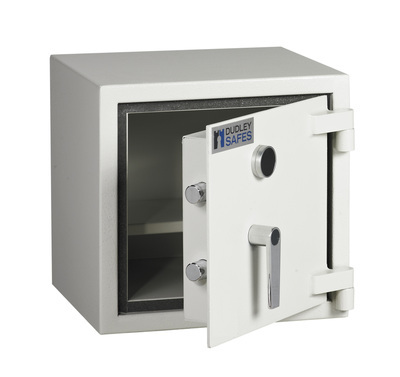 Please note that external depths do NOT include handle and hinges (please allow an extra 65mm). 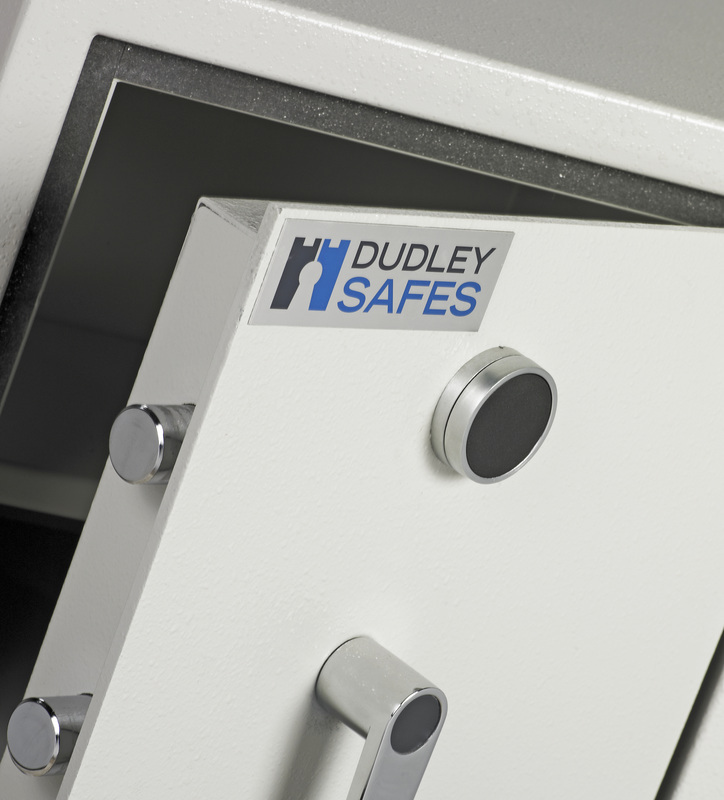 All weights and sizes are approximate and Dudley Safes Ltd reserves the right to change specifications without notice. 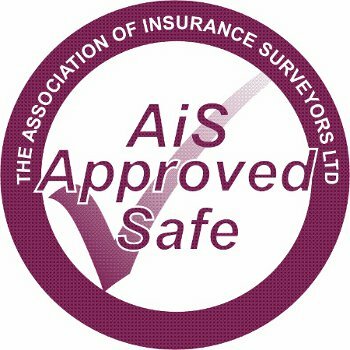 The HS-HV-3K, HS-HV-4K & HS-HV-5K are not approved by Secured by Design (SBD).